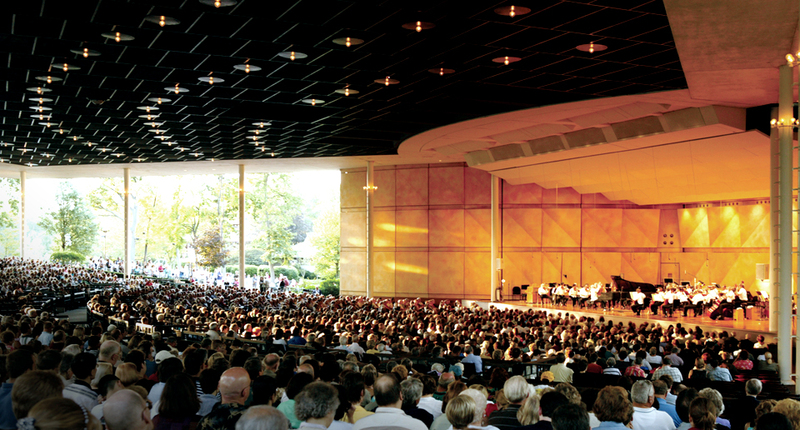 The full name of the program is Ravinia’s Steans Music Institute (RSMI), which has been nuturing artists for over 25 years . Me and umpteen other artists will gather for one week under the guidance of an amazing faculty, learn each others’ latest compositions, and perform at the festival on Friday June 20th. I’ve already worked under two of the faculty at the 2009 Betty Carter’s Jazz Ahead Institute – Dr. Nathan Davis (saxophone) and Art Blakey’s legendary trombonist, Curtis Fuller. I hope they both remember me. Rounding out the faculty are David Baker, a hardworking figure in jazz education (especially composition and arranging) and none other than Rufus Reid on bass. I am humbled, honored, and excited to take part in the RSMI this year. And I know I could not have gotten to a place in my artistic career such that the ‘right folks’ would take notice if it hadn’t been for the Durham music scene, all of my wonderful colleagues, and especially my bandmates in The Beast, Orquesta GarDel, New Music Raleigh, and Shana Tucker. Thank you, thank all of you so much. It takes a village to raise an artist. That’s a Hillary Clinton thing, right? So who will I stalk for piano lessons in the RTP area now?